The National Weather Service (NWS) and local county emergency managers host spotter training classes across Iowa every spring. There are a combination of "in-person" spotter training classes scattered across the state and webinar-based distance learning classes. In-person spotter training classes are offered primarily in larger cities and towns, but also in several rural counties and smaller towns. Every county in the NWS Des Moines County Warning Area (CWA) will likely have an in-person spotter training class at least every other year. The webinars are open to all spotters. At least one "advanced" spotter class is offered and builds on what is taught in the regular class. It is intended for those who wish to do mobile spotting and desire a deeper understanding of mesoscale and storm-scale meteorology as it relates to storm spotting. Spotters interested in attending this class should have attended either a regular in-person or webinar-based spotter class (webinar not offered this year - 2019). Spotter talks are open to the public on a first come, first serve basis. No prior registration is required. The schedule at the bottom of the page includes all talks that have been scheduled to date. Scheduling usually takes place in January and February, but not every county will have a talk. Runs 90 to 120 minutes in length, is open to the public, and free of charge. No prior registration is required. 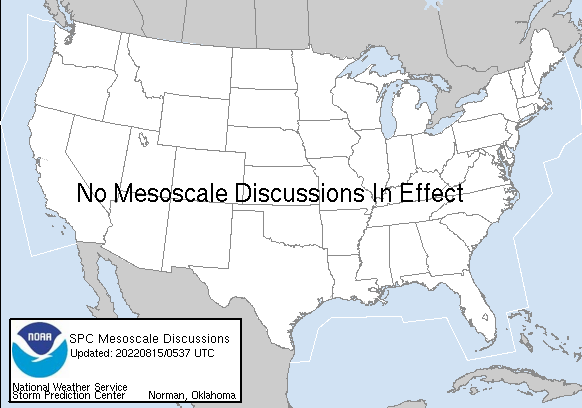 Instructors are NWS Meteorologists - Questions are encouraged and welcome! Please click on calendar entry below to view more information about the training session. Reporting severe weather is essential! Regardless of the reporting method, each report must include the time & location of the event (and direction looking if applicable). Pictures tell a thousand words, but not when and where the weather occurred! If you do send photos, please let us know if you grant permission for us to use them in future spotter talks and outreach presentations. Online: Use our online weather reporting form! For reporting tornadoes, please use our 1-800-SKYWARN telephone line. Email: dmx.spotterreport@noaa.gov - A great way to include pictures & video. Text Message: (515) 240-5515 - Text us reports and your phone photos/videos. Telephone: 1 (800) SKYWARN - Must have been through severe weather spotter training and belong to a spotter network to use this line! Refer to materials received during spotter training. Facebook: Visit our Facebook page and post a severe weather report to our wall. Twitter: - Tweet us your reports by including the #iawx or #nwsdmx hashtag or send them directly to @NWSDesMoines. Amateur Radio: – The National Weather Service group amateur radio call-sign is KØDMX. Tornado Behavior: Growing larger? Roping out? Visible rotation with the funnel? Dust or debris below the funnel? Damage to windows, cars, crops, etc. Flood Impacts: Roads, houses, etc. Is the water moving swiftly or slowly? Damage: Roads washed out, etc. Amount: (measured or estimated) Take multiple measurements and average them if possible. Damage or impacts such as downed power lines, snapped tree limbs, cars off the road, etc. Live in western or eastern Iowa? Click your location below to find out how to report severe weather. The light green shaded region is serviced by the NWS in Des Moines. Other color shades denote areas covered by neighboring offices. The National Weather Service (NWS) and local county emergency managers host a combination of in-person and webinar-based spotter training classes across Iowa every year between late February and late April. For more information on these classes, please see the Spotter Training tab above. In addition to live National Weather Service spotter training presentations, there are several online training opportunities available. Spotter Reference Cards (.pdf) - Download cards to use when spotting! Skywarn Spotter Training - This course was developed by COMET, a program that supports, enhances, and stimulates learning about atmospheric and related sciences. It was not developed by the National Weather Service office in Des Moines. The online course does NOT replace the need to attend a National Weather Service spotter training class. The goal of the course is to provide baseline training for all spotters through multiple modules covering the procedures for spotting (including communication and spotter report criteria) and safety considerations for all hazards. There are two modules available including the Role of the SKYWARN Spotter and SKYWARN Spotter Convective Basics. Students must register on the MetEd website to take the course. To register as a spotter with the NWS in Des Moines, please follow the instructions below under "NWS Des Moines Spotter Network" section. This is in addition to registering as a SKYWARN Spotter at the end of the online course. The NWS Des Moines spotter network is ideal for anyone who wants to report severe weather directly to the National Weather Service! There are over 4500 spotters all 51 central Iowa counties served by the National Weather Service in Des Moines. Benefits of belonging to the network include a private 1-800 telephone line direct to the NWS in Des Moines, the issuance of a unique spotter number that identifies you and your home location in our database, and notification reminders of the upcoming spotter training season. Register online (Preferred method) - Visit the Mid-Iowa Skywarn Association website at https://www.midiowaskywarn.org. Mouse over the "Get Involved" menu at the top of the page and select "Register/Update Information". E-mail your registration information directly to the NWS Des Moines via the spotter admin e-mail account (dmx.spotteradmin@noaa.gov) Information should include your name, residence and mailing address (if different), as well as at least one phone number where you can be contacted. These groups contain fire personnel, law enforcement, local amateur radio groups, and local citizens. They are managed and maintained by the county emergency manager, or other designee. These spotter groups are highly variable depending upon the county. Most reports are sent to the NWS via the 911 Center Dispatcher, or by county EOC. A spotter can belong to both the NWS and county spotter networks! There are numerous SKYWARN amateur radio spotters across central Iowa. Amateur radio spotters can reach the amateur radio net controller at WFO Des Moines providing the linking systems are operational. During severe weather, amateur radio net controllers operate from the National Weather Service in Des Moines. Net controllers receive spotter reports from amateur radio spotters from across central Iowa. Amateur radio is an excellent way to send severe weather reports in real-time to the National Weather Service! Amateur Radio Operators (HAMS) are a vital link in the spotter and communication network used by the NWS during severe or otherwise inclement weather and provide a reliable means of communications to NWS offices should normal communication modes fail. The following graphics depict single repeaters, linked repeater systems, or a combination thereof, which we utilize often. New repeaters continue to be installed by dedicated and hard-working hams to expand their networks. We also continue to learn of and put into use these new systems as soon as possible. For now, we will not list 2 meter and 70 cm repeaters outside of our 51 county warning area (depicted by the purple outline), unless they also serve some of our counties. 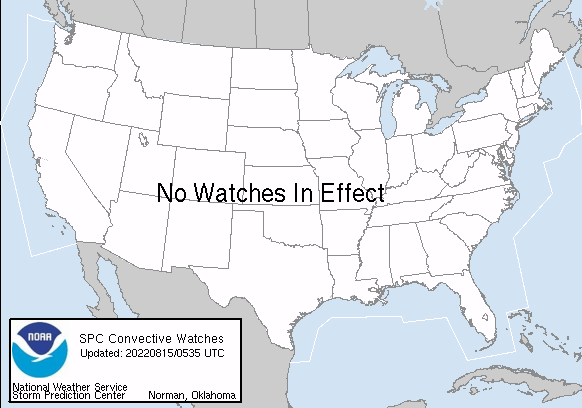 If you notice errors or omissions drop us a line at dmx.spotteradmin@noaa.gov. The repeaters shown on the map immediately below use DMR (Digital Mobile Radio) protocol. 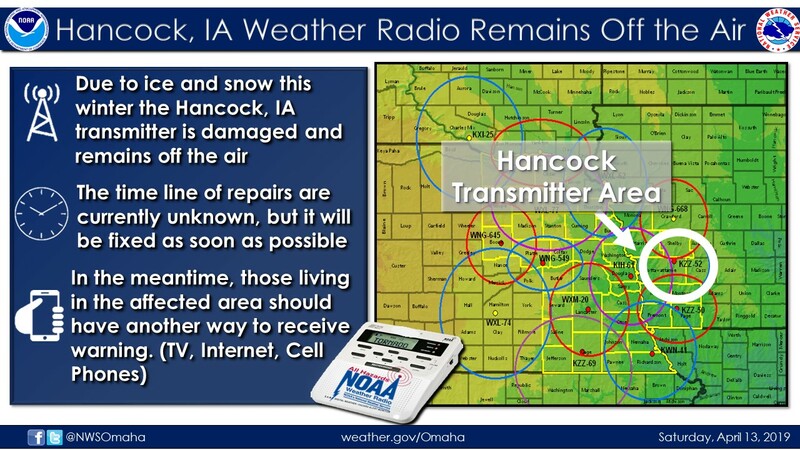 These repeaters are capable of connection to the Des Moines Weather Forecast office. To utilize DMR for passing severe weather reports you must use the “DMX / SEOC” talkgroup. Please remember that the DMX / SEOC talkgroup is only intended for weather and emergency traffic. When requested by NWS personnel the SKYWARN radio operator will announce that there is a SKYWARN net. The following repeater maps and information depict more traditional linked repeater networks. Keep in mind the maps depict approximate signal coverage with radio propagation characteristics, geography, equipment reliability, etc. all affecting coverage of a given repeater. Since many of these repeaters are linked please give them a second or two to connect.